The dust has settled, the prizes have been handed out and we’ve seen enough Louis Vuitton frocks and tuxedos to whet the appetite for another twelve months. We can shed a tear, the Oscars are over. Backs were slapped, parents and postmen were thanked – though it must be said the orchestra intervention was swift whenever a winner threatened to waffle – and many a major studio executive went home satisfied that all that money spent on publicity and advertising had yielded a little golden man. So now that the 88th Academy Awards ceremony is over and those of us who remained until the last gong was handed out are paying the price of forsaking a good night’s sleep, was it all worth it? 1: to see how the show’s producers would react to the fallout over a lack of ethnic diversity in the nominations, particularly those from Hollywood’s black community. The debate was characterised by the hashtag #OscarsSoWhite and one of the most vocal critics was actress Jada Pinkett-Smith, who was furious that her husband Will Smith had been overlooked for his role as real life forensic pathologist Dr Bennet Omalu in the film ‘Concussion’. Both chose to stay away from the event and encouraged other black artists to follow suit. 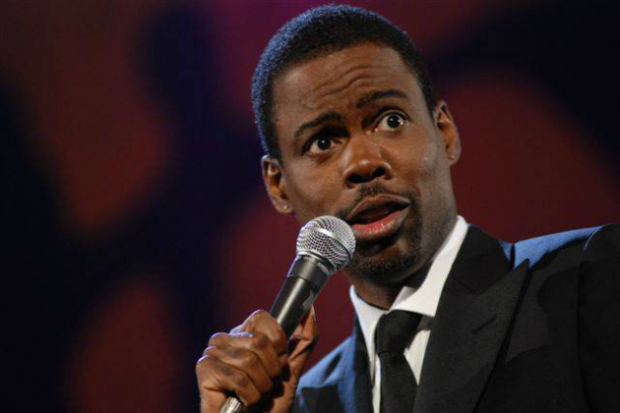 The ensuing furore was brilliantly put into context by MC for the evening, Chris Rock, whose opening monologue was worth staying up for alone. Rock observed that given this was the 88th time the ceremony was staged, America’s black population had perhaps suffered greater miscarriages of justice in those years than someone being overlooked for handling a film camera. Whoopi Goldberg was another prominent performer in attendance who clearly saw the funny side of the debate when she appeared in a clip that parodied the stereotypical black character role in mainstream Hollywood movies. It was all refreshing stuff and proved again that humour can strike at the heart of any issue just as effectively as political posturing and placards. The other main reason for braving the four-and-a-half-hour stretch was the level of Irish interest in this year’s proceedings. We were well represented in the main categories; Michael Fassbender was our hope for best actor for his portrayal of Apple CEO Steve Jobs, while Saoirse Ronan looked a genuine contender for Brooklyn – her role as an Irish immigrant in 1950s New York came into the category of ‘star maker’ and it captivated audiences here and across the pond. In the end, we were a little underwhelmed. 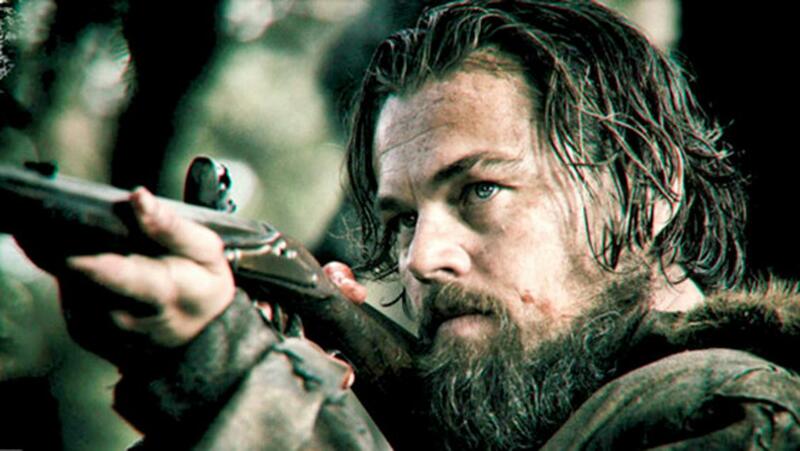 And that had a lot to do a man by the name of DiCaprio and his film, ‘The Revenant’. This was ‘Leo’s night’. He was the bookies’ favourite and the wait for Academy recognition came to an end on Sunday evening. 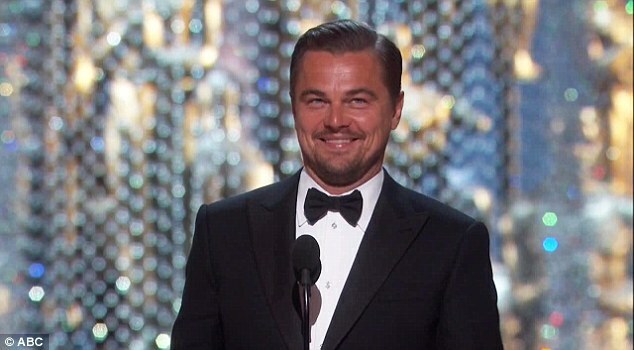 His acceptance speech was eloquent, gracious and environmentally aware. He urged us to treat climate change with the utmost importance and stir the world’s leaders into affirmative action. Al Gore tried it in 2003 with the documentary, An Inconvenient Truth. Maybe Leo will have better luck. Similarly, in the best actress category, Brie Larson – another bookie’s favourite – took the prize. No luck for Saoirse. Lenny Abrahamson too was pipped to best director by Revenant Helmer Alessjandro G. Inirritu, thus completing a hat-trick of Irish disappointments. So we were left feeling like the guests at a very swanky party. Fun time was over and now we were asked to leave. But it wasn’t all gloom. Young Dublin filmmaker Benjamin Cleary scooped best short film for his short, Stutterer. A small achievement but recognition nonetheless and proof that Irish performers left a considerable impression on the American Academy of voters. Same time again next year?